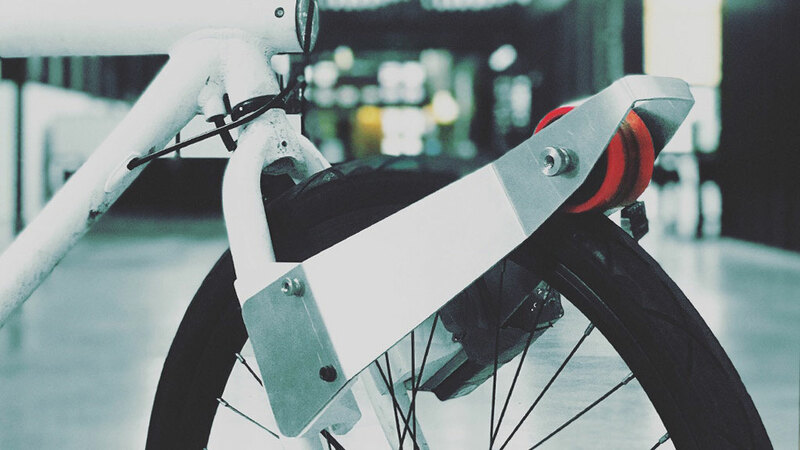 CLIP introduced a portable e-motor on Kickstarter. After a quick look, the product seems to have a lot of unanswered questions and the company doesn’t have a prototype to back its promise up. 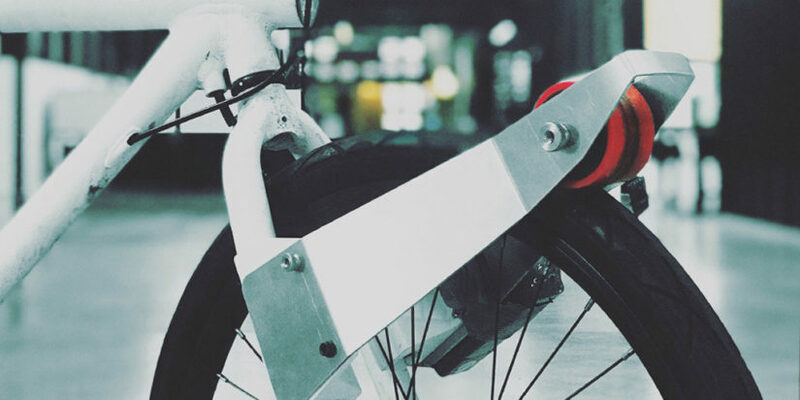 According to the company, CLIP portable is a motor that users can clip on to a regular bike. The accessory would assist cyclists with more power. Weighing in at 4.5 pounds, the portability of the motor would make this an appealing product. However, the campaign page itself seems to be full of holes. The company does not present any solid evidence of how it would work. The videos don’t have any close-up shots of the product or any demonstration of how the system would work. 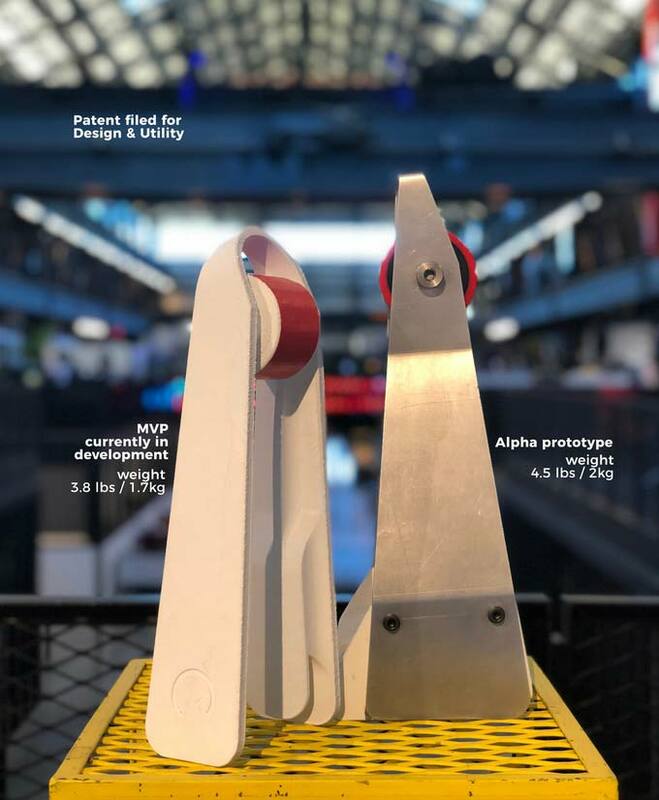 The design photos indicate the 450 watts motor and the rechargeable 36 volts battery would be squeezed into an unfathomably small space. The system appears to rely on the friction created between the motor and the wheel to power the bike. That means the process would require a tremendous amount of energy to power the system. It is also unclear how the user would break or control the power of the system. 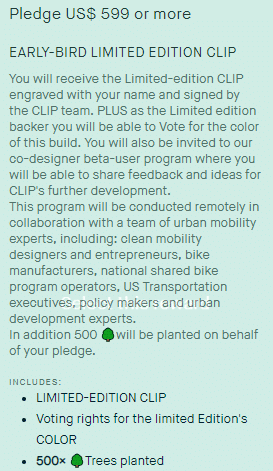 Aside from the product, CLIP’s campaign page appears to be the most suspicious. The company designed the campaign target and the offering to make sure CLIPs would maximize the amount of money they would receive without breaking Kickstarter’s rules. CLIP sets its campaign goals at raising a mere $10,000. It is hard to understand how that would fund the development of a hardware product. According to Kickstarter’s rules, a campaign would only receive the fund after reaching its funding goals. The pledge section offers items like t-shirts, artworks, party invitations instead of the actual product. Only the company only offers its product when a backer throws in $599 or a whopping $4,000. Besides, there are products like Electron Wheel and EvoWheel that converts your bike into a pedal-assist bike. A standard E-Bike today costs between $1000 to $1500.